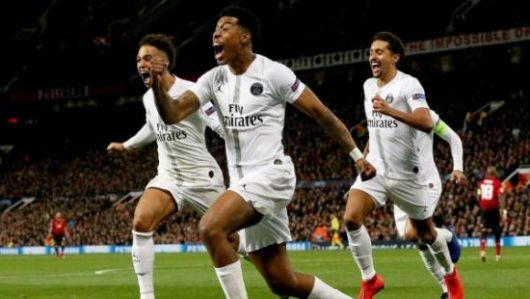 The French forward starred for his team at Old Trafford as they beat Manchester United 2-0 in the first leg of the round of 16. Paris Saint-Germain were without two of their most representative players, Neymar and Cavani, both out of action dealing with injuries. 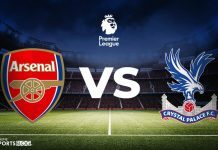 A volley from Presnel Kimpembe in the second half opened the score for the Parisians before the 20-year old forward made it 2-0 a few minutes later. After the match, Mbappe insisted that his team is still strong and fearful even without the two stars in up-front. “We need to stop with the scare stories. 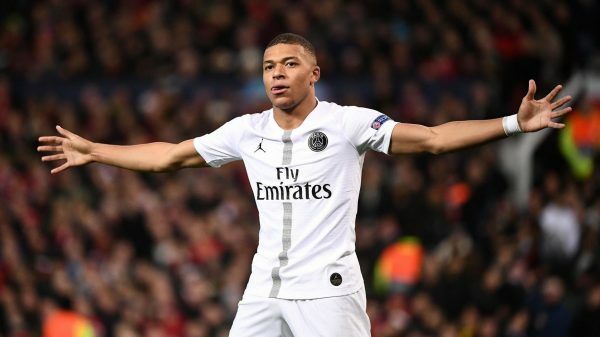 People need to stop being afraid,” Mbappe said. Neymar is set to miss out on several more matches with indications of recovery period set for at least two months. This is the second time the Brazilian suffered a foot fracture, having gone through a similar injury a year ago. According to French journalist Julien Laurens, there is also the possibility that PSG will have to do without Neymar for the rest of the whole season. Uruguay striker Edinson Cavani, on the other hand, should make it for the second leg in Paris next month as his injury picked up at the weekend is not as serious as that of the Brazilian. “Of course Neymar is hugely important and Cavani is fundamental to us, but football is played on the pitch and we showed that today,” Mbappe added. “French football must go as far as possible in the European Cup. People must support us, we will support Lyon against Barcelona next week. Mbappe is outshining both his forward teammates this season, with his goal against the Red Devils being the 23rd of his campaign across all competitions. It was also goal number 14 in the Champions League, equalling France legend Zidane’s tally at just 20 years of age.